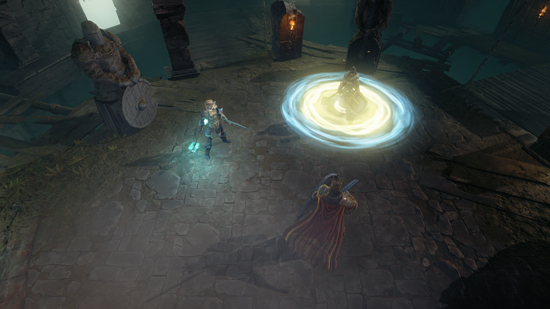 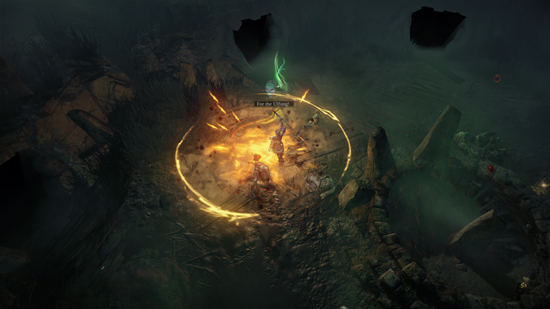 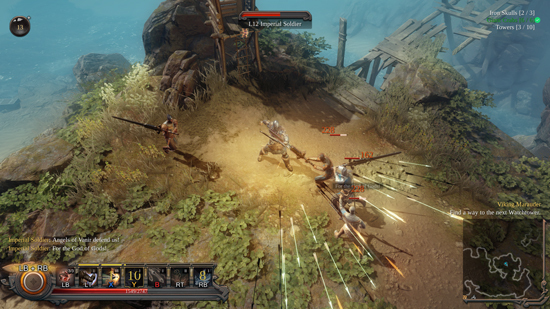 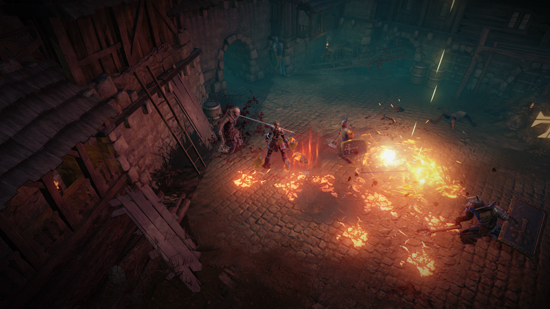 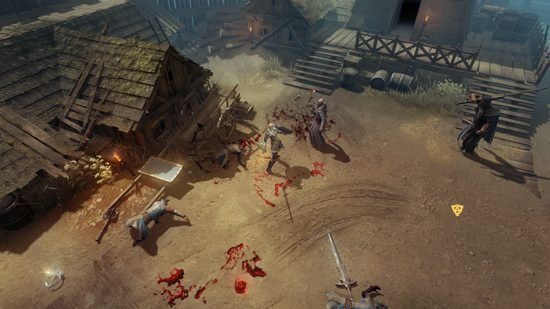 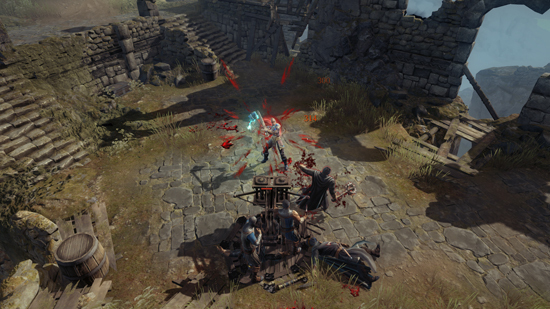 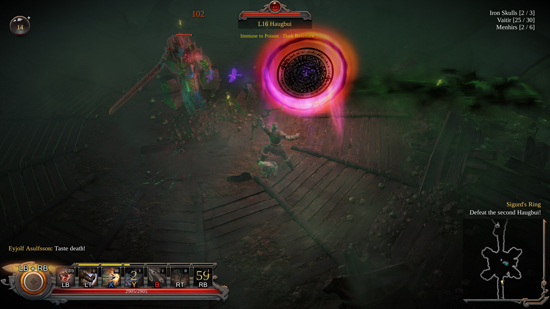 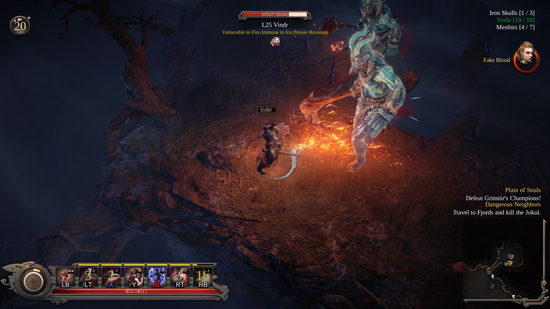 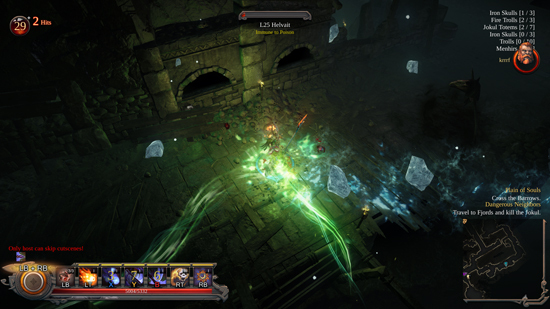 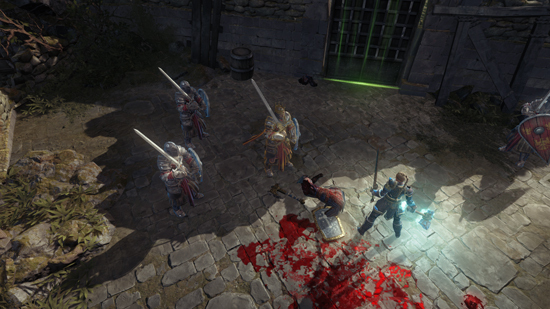 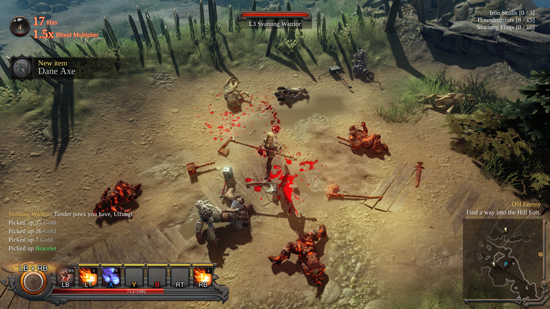 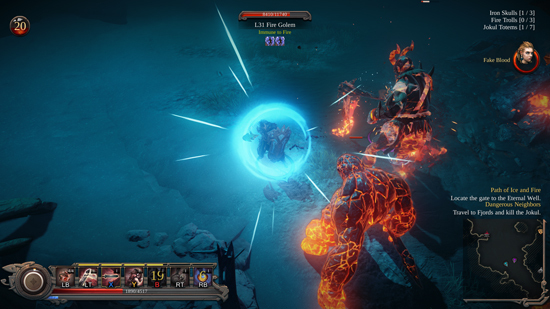 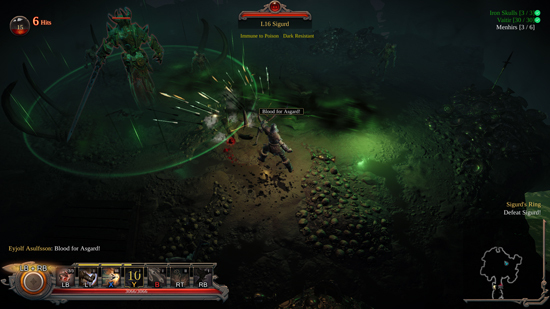 Since the launch of Vikings – Wolves of Midgard, countless foes have been slain in the name of the old gods as players have made their way through the campaign in singleplayer and online-multiplayer modes. 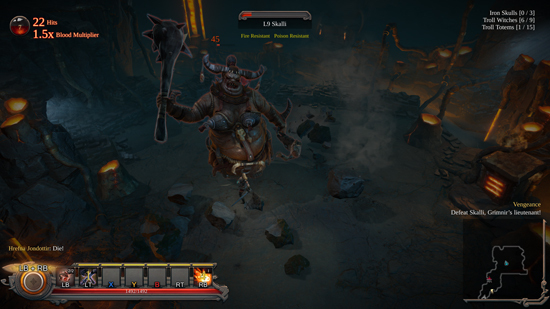 However, after listening carefully to fan feedback and working tirelessly behind-the-scenes, Kalypso Media and developer Games Farm are thrilled to announce the addition of ‘couch’ co-op multiplayer to its brutal action RPG as part of a major free update, available now on PlayStation®4 and Windows PC, with Xbox One to follow soon. 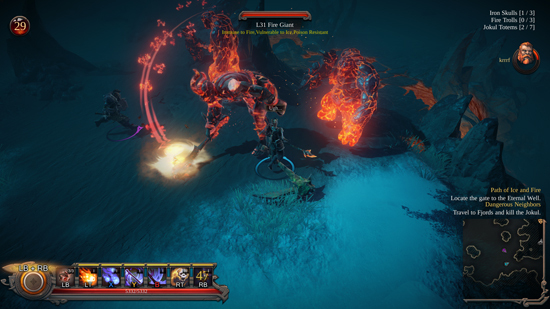 Now two players can join forces on one console or PC to fight their way through hordes of vicious frost giants and rival clans. 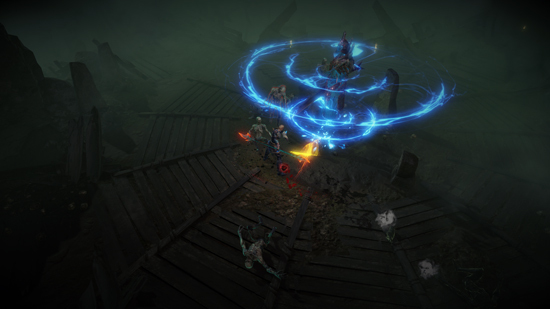 Other changes include improvements to the Trials of the Gods, new effects for legendary items, changes to talismans, adjustments to several boss fights and improvements to sounds, voiceovers, stability, UI, performance and localization. 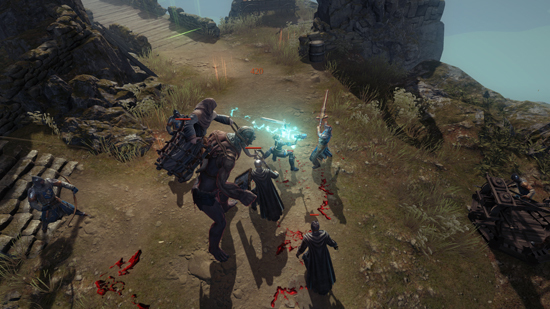 Please see the Kalypso Media Forums for the full changelog. 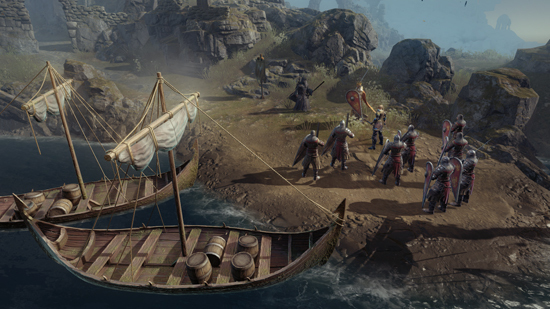 Kalypso Media and Games Farm are also pleased to confirm ongoing support for Vikings – Wolves of Midgard as they continue to work to add further minor enhancements requested by players. 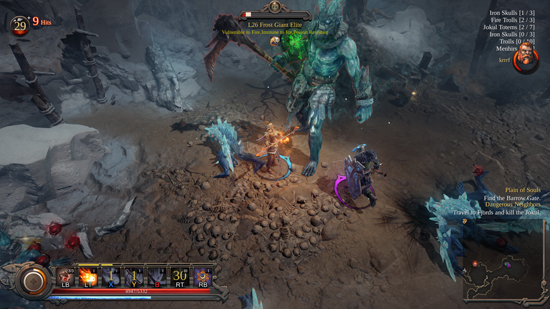 Vikings – Wolves of Midgard is available now for Windows PC, PlayStation®4 and Xbox One, and the soundtrack is available now on iTunes.